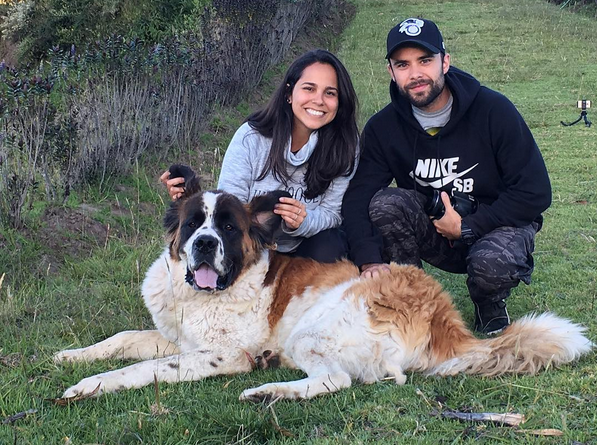 Access.o is Caio & Mariana, a young couple from Brazil who quit their jobs in the marketing industry in São Paulo, Brazil, booked an one-way ticket to Ecuador and started travelling. We met the guys at Lullu Llama Hostel, a mountain lodge in the Ecuadorian Andes where we do another exceptional work exchange. Apart from their savings that eventually will run out, Caio creates income from trading his photos & Mariana keep herself busy with video editing & writing. Don’t be confused with the digital nomad mainstream though. Caio & Mariana believe to freedom vs comfort zone exchange and you have to check their articles on Medium to see what made them quit their jobs and start wandering around in South America. To some people, the traveliving concept sounds naive or even impossible to be achieved or experienced. Some others may think that we are just lazy young Millennials, we survive on our parents money and we just prefer travelling to working. Every time we meet young people with the similar mindset, we simply realize that we are not alone.